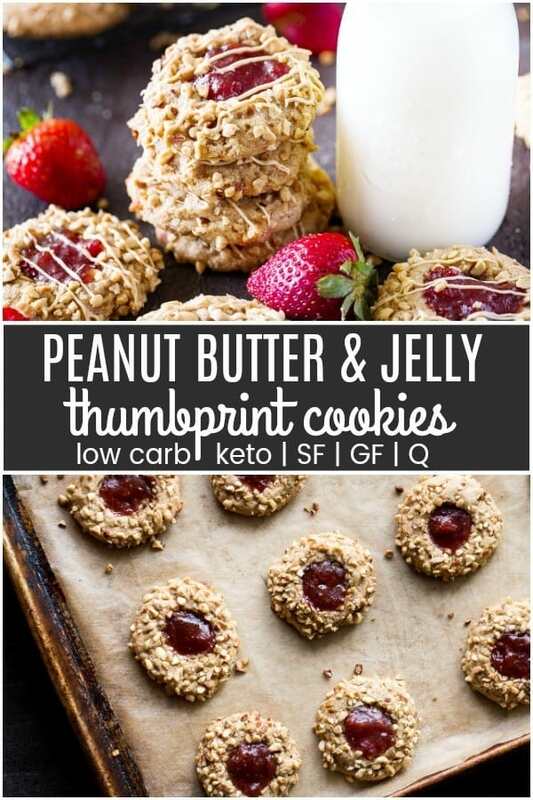 These keto peanut butter & jelly cookies are a quick and easy keto friendly version of the popular thumbprint cookies. 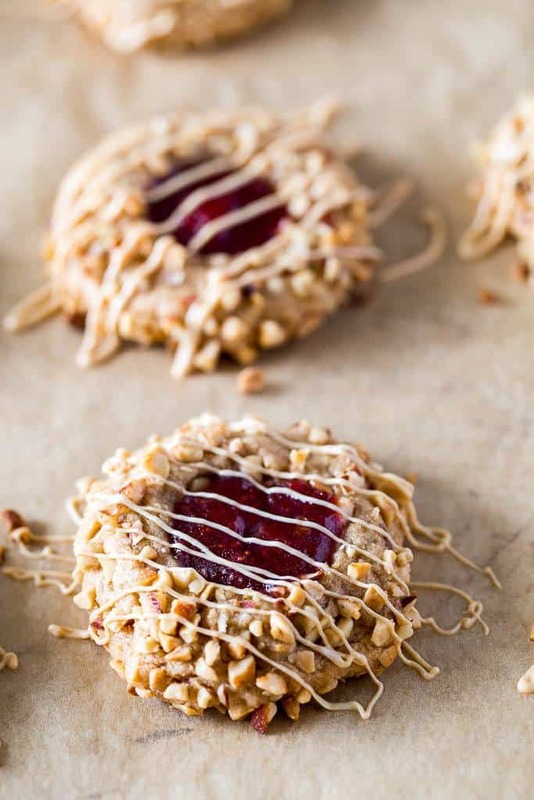 They are sure to curve any craving for peanut butter and jelly you may have! 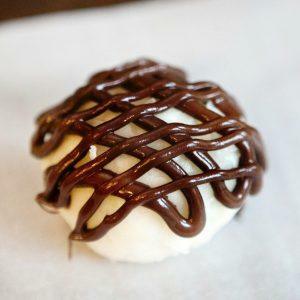 For the last year we have been asked over and over for a cookie like this. Well, here they are! 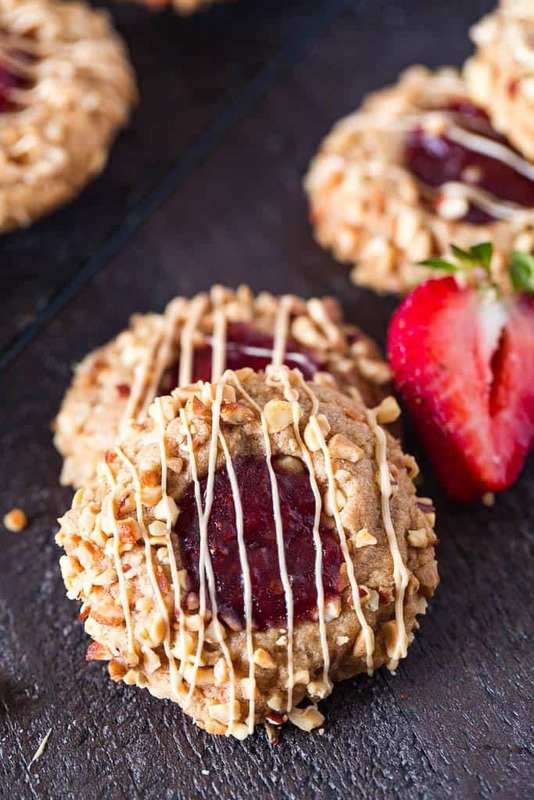 We finally had a chance to create a way for you to enjoy peanut butter and jelly. 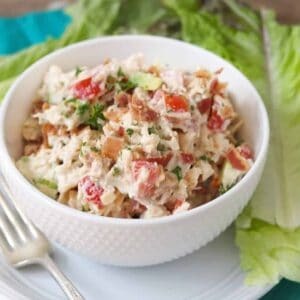 The best thing about this recipe is that it can easily be customized. If you don’t eat peanut butter , use almond butter. Don’t use erythritol, use Splenda. 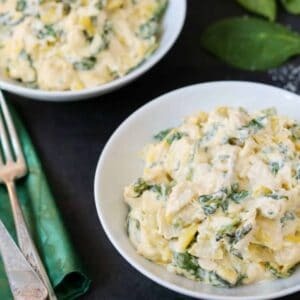 Now, you may hear that this recipe ISN’T KETO because it uses peanuts, but let me try to clarify…. TECHNICALLY peanuts are a legume, not a nut and legumes are not allowed on the keto diet. The main reason people say legumes are not “keto friendly” is the amount of carbs in them. Peanuts are not high in carbs and can be an amazing source of fat and protein, so basically you have the choice of eating “strict keto” or enjoying some peanut butter. 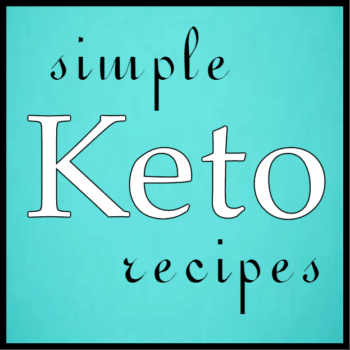 Which I do VERY often and have never had an issue with ketosis. I use peanut butter as my way to cure cravings. 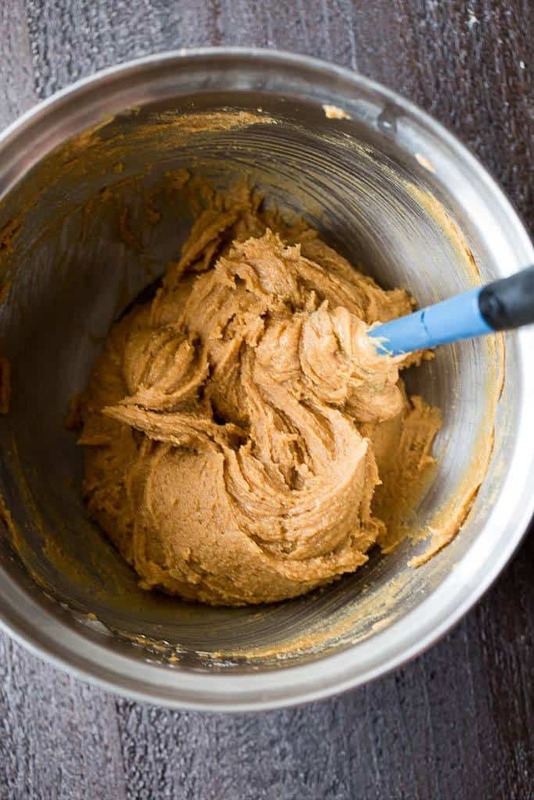 Natural peanut butters contain around 3-5 NET carbs per serving. Legumes are also not paleo, so if you are eating a paleo version of the keto diet use an alternate nut butter. 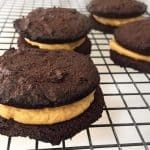 Ok, with all that aside hopefully you have decided that peanut butter is ok for you on your keto journey and wish to continue! You won’t be disappointed. 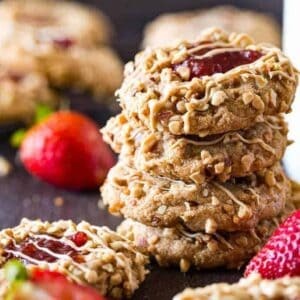 These keto peanut butter & jelly cookies are quick, easy and use no flour. 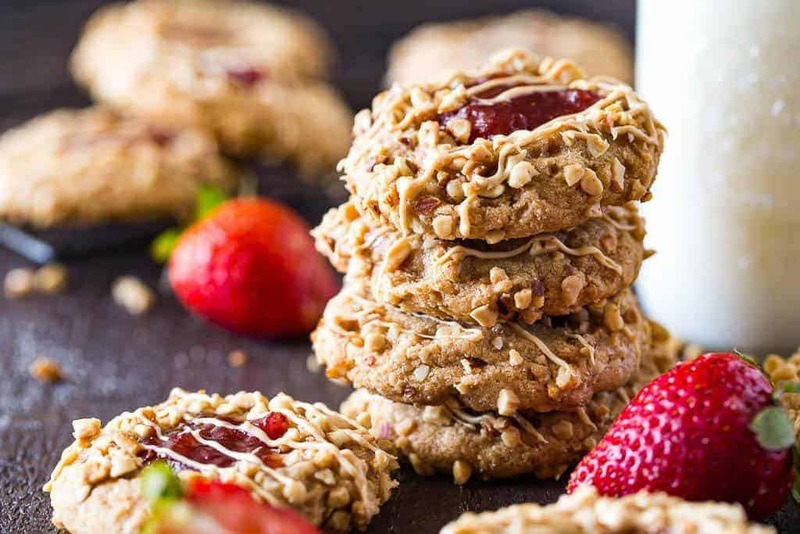 They are based off the 3 ingredient peanut butter cookie version and use sugar free jelly. 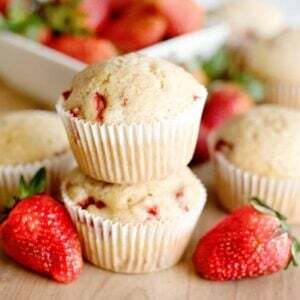 These can be made in large batches and kept refrigerated or even frozen. Think ahead to the holidays! 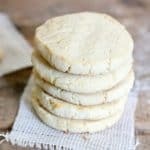 Were you eating the keto way last holiday season and couldn’t enjoy any of the amazing cookies? Especially those jam filled thumbprint kind? You will be able to this year. 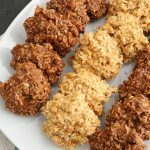 Watch this quick video to get an idea of how easy these are to make, the full recipe is listed below! Preheat the oven. 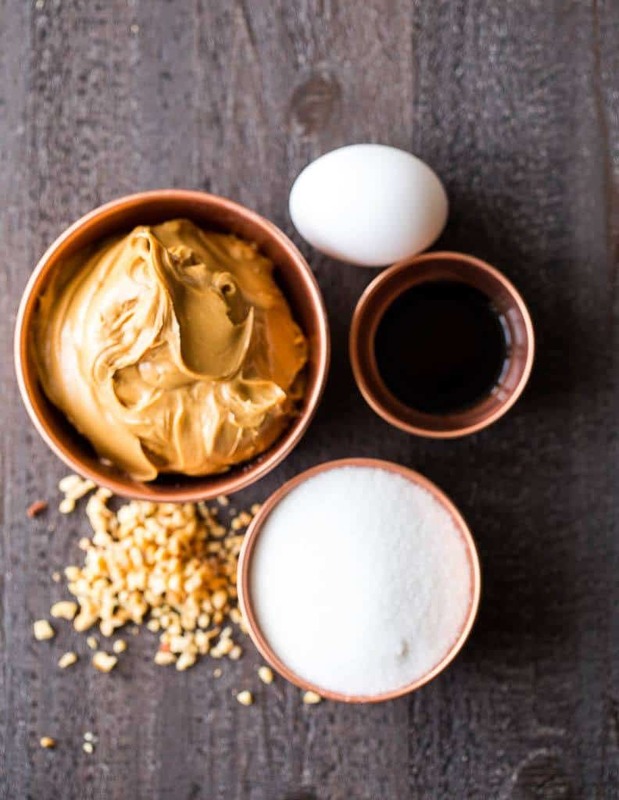 Combine peanut butter, sweetener, eggs, vanilla and salt in a medium mixing bowl using an electric mixer. 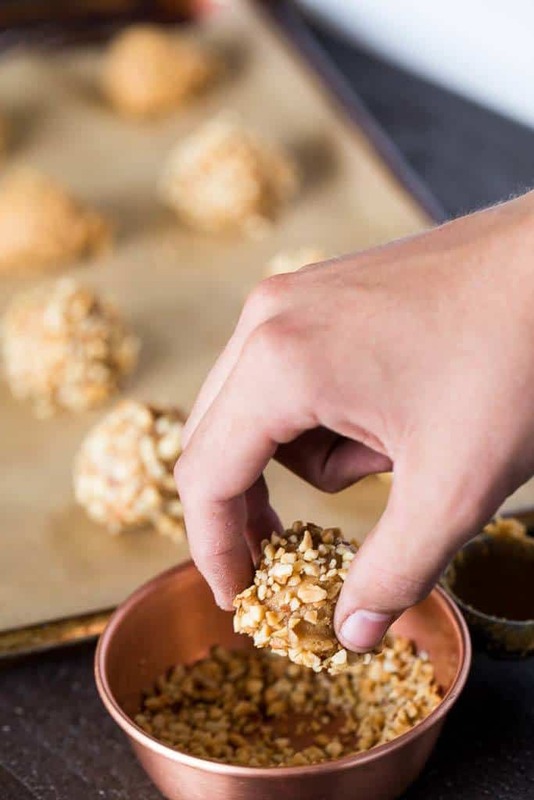 Roll cookie dough into 1″ balls then into chopped peanuts. Place on sheet pan, using the back of a measuring spoon, press down the middle and add a scoop of sugar free jelly. You asked for it, we made it! 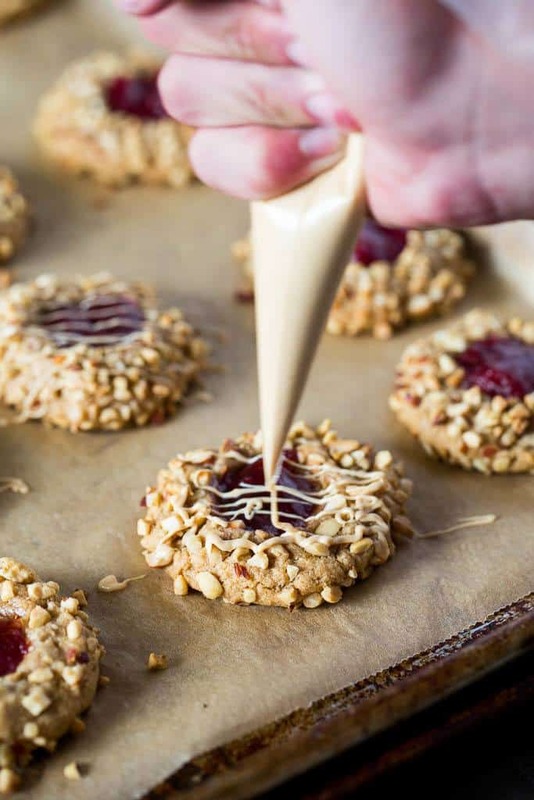 Keto peanut butter & jelly cookies are a keto friendly version of the classic thumbprint holiday cookie! In a medium-sized bowl, combine peanut butter, sweetener, egg, salt, and vanilla. Scoop dough into 1” balls. Roll dough balls in a small bowl of chopped peanuts. Transfer to prepared baking sheet 2” apart from one another. Using an ½ teaspoon make a well in the center of the ball. Fill well with jam. 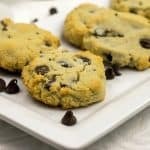 Bake cookies for 10-12 minutes or until edges begin to brown slightly. Cool on cookie sheet for 5 minutes then carefully transfer cooking to a cooling rack to cool completely. To make the drizzle, heat peanut butter and almond milk in a microwave safe dish for 30 seconds. Add powdered sweetener and whisk until smooth. 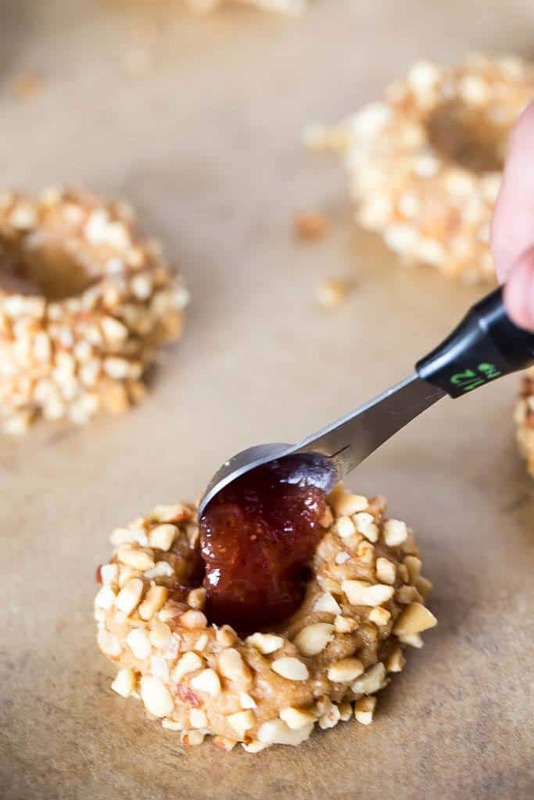 Spoon PB drizzle into a small Ziploc bag and snip the corner. Drizzle or pipe onto cookies. Let sit for 20-30 minutes to set.